Cancun, Q.R. 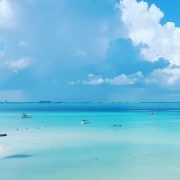 — A new report shows that real estate properties in Quintana Roo have increased, ranking it as some of the most expensive in the country. 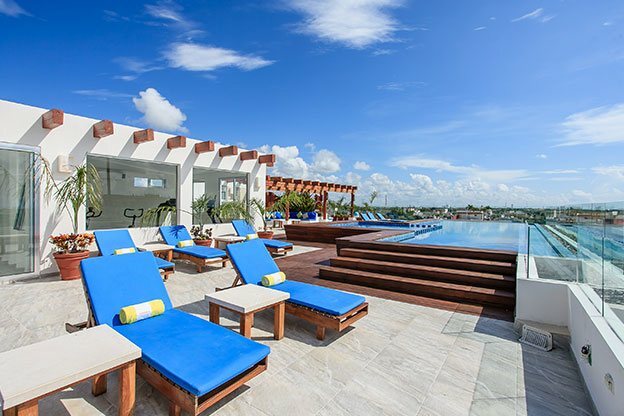 Compared to other cities around Mexico, however, prices in Cancun are considered a good deal. 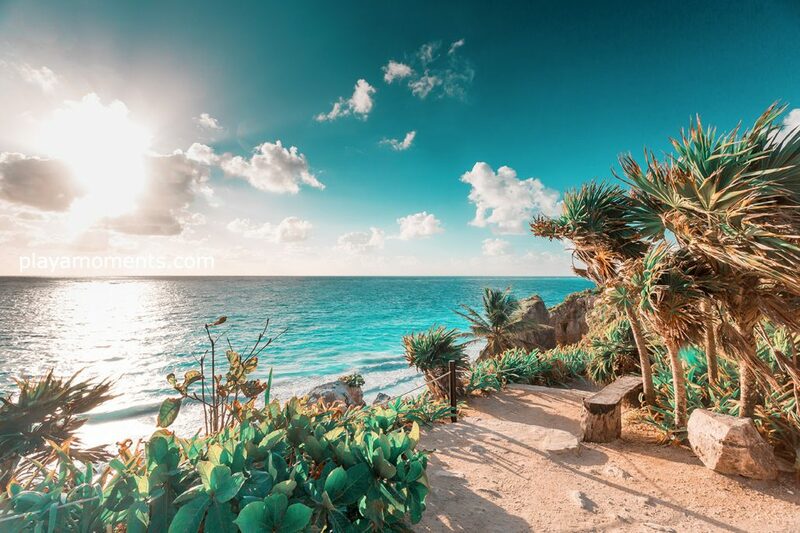 The state of Quintana Roo has made the top 10 list of having some the most expensive real estate prices according to the Real Estate Market Report 2018 by Lamudi. 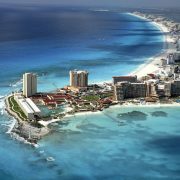 For the fourth consecutive year, they have analyzed real estate costs across the country noting Quintana Roo is the third most expensive state in Mexico in which to buy a condo-apartment. 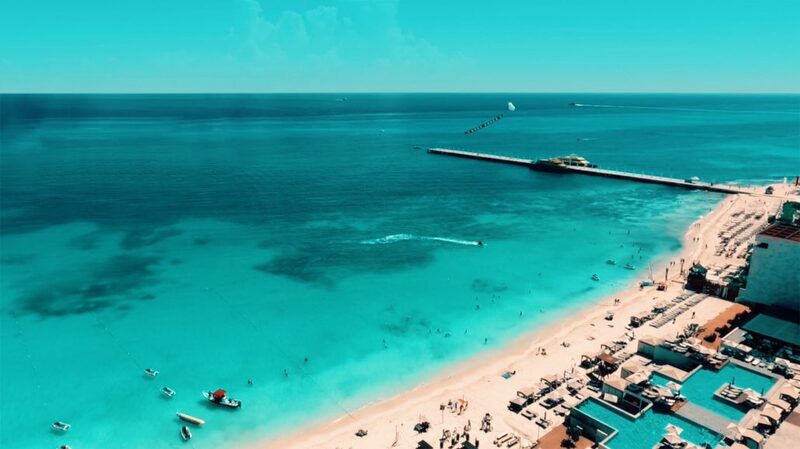 According to their findings, an average condo-apartment in the state of Quintana Roo costs 5.9 million peso, just under Nuevo León at 6 million. Mexico City ranks as the most expensive in the country averaging 6.5 million peso. The least expensive in Mexico are Aguascalientes at 843,000 peso, Tlaxcala at 750,000 peso and Campeche at 500,000 peso. Their report also shows the three cities with the highest average house prices in 2017 were Mexico City with an average cost of 8 million peso. 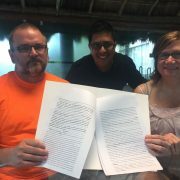 Nuevo León averaged 7.6 million and the Estado de México with 6.8 million in contrast to Tamaulipas where an average home costs 1.3 million peso. Tlaxcala also came in as an inexpensive option where the average house price is 1.57 million peso followed by Hidalgo at 1.54 million peso. 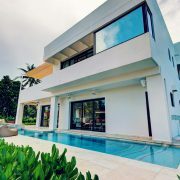 In Quintana Roo, however, the average price of a house came in at 3.2 million peso, making it the eighth most expensive in the country, far behind Mexico City. 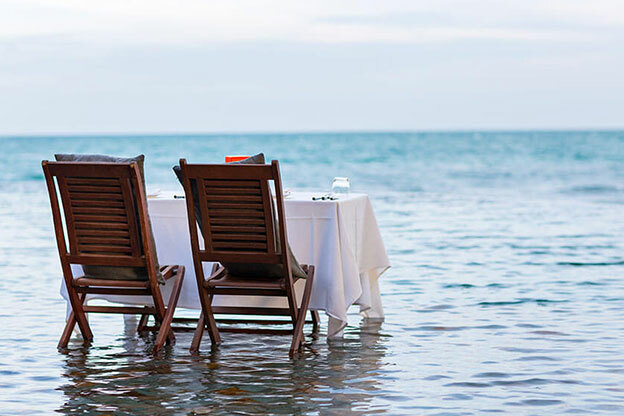 Tayde Favila, president of the Mexican Association of Real Estate Professionals in Cancun says that offers in destinations such as Cancun are low compared to Mexico City and can even cost up to 50 percent less. Jaume Molet, General Director and Founding Partner of Lamudi Mexico, anticipates that in the last months of 2018 and into the beginning of 2019, the sector will see a stabilization in credit matters, but affirms that they have to improve the conditions for all Mexicans since “the rates of interest increased as well as inflation, and added to this, the income of Mexicans has not improved, actions that do not encourage real estate investment”. 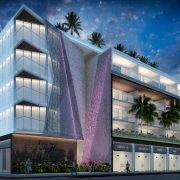 The Lamudi report also shows that Playa del Carmen remains one of the fastest growing real estate sectors in the country, adding that this year, the city will see a mixture of interest in apartments and developments. Should I consider buying a Property in Mexico?